They told people and gave them options, proving they're the worst ever. Apple has added more iPhones to the list of those that can be subject to battery performance management, proving once and for all that the company is the worst thing since unsliced bread. Once more, Apple has decided on what is best for everyone with an iPhone as it sneakily adds code in the latest release of iOS 12 to slow down the iPhone 8, 8 Plus, and iPhone X smartphones in a bid to extend the battery life of the handsets. Yes, we should leave it up to users to decide whether they want to extend the battery life of their handsets or burn through it like [celebrity name] through [noun reflecting a cheap shot at said celebrity’s substance abuse, sexual addiction or unhealthy habit of guzzling bleu cheese dressing]. Which, actually, is what Apple is doing since the release notes for iOS 12.1 state that the company is “including the option to disable this feature if an unexpected shutdown occurs”. Spence admits “The theory behind the throttling is relatively sound.” but still seems to think this is a Hitler sandwich on Mussolini bread with Generalissimo Francisco Franco dressing. Apple actually did note the first rollout of performance management existed back in 2016, but didn’t explain it. With iOS 10.2.1, Apple made improvements to reduce occurrences of unexpected shutdowns that a small number of users were experiencing with their iPhone. Personally The Macalope lives by that adage that it’s not the fall that kills you, it’s the sudden stop at the end, but that’s just him. Is Spence advocating users not apply operating system updates or do so only when they feel like it? 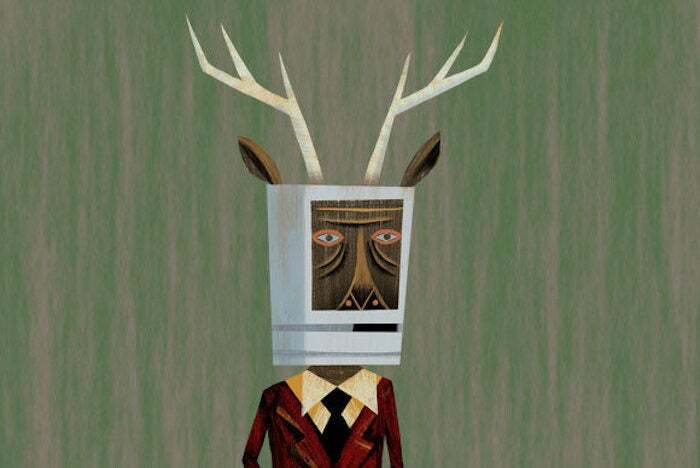 Because if that’s your attitude, then The Macalope has a smartphone operating system for you. …and many will experience their iPhone slowing down and ‘getting old’ and not understand why. Yes, it’s terrible they will never know why. Assuming they don’t read the alert message that pops up after the device experiences an unexpected shutdown informing the user that performance management has been applied. But who reads alert messages? Why can’t Apple fax you when performance management is applied? Or drive slowly through your neighborhood in a rumbling hunk of mid-70s Detroit iron and lob a note tied to a brick through your window? …and there is an awkward to find setting to disable the throttling process kicking in. Apple certainly made a mistake in not initially advising iPhone users about the performance management, but since then it’s offered both explanations and options. Of course, some people will never be happy. And, for these people, the sign on the door of the Forbes contributor network and outrage theme park reads “Apply within”.